10 March, 2017. QtitanChart 5.1.0 has been released! We are glad to inform you about the release of QtitanChart 5.1.0. The version significantly improves the performance of the charts when working with a large number of points. Productivity is increased by reducing the pieces of unnecessary memory allocation and an improved algorithm for drawing visible points. For convenience, several functions were added to add an array of points at a time. 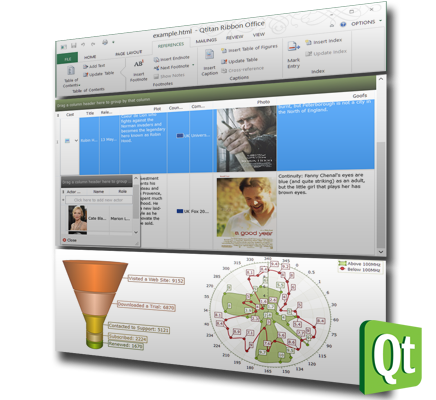 Added support for Qt5.8.0. 10 March, 2017 QtitanRibbon 4.10.0 has been released! QtitanRibbon 4.10.0 has been released. Release is fully focused on the correction of errors related to the rendering of the various ribbon elements. 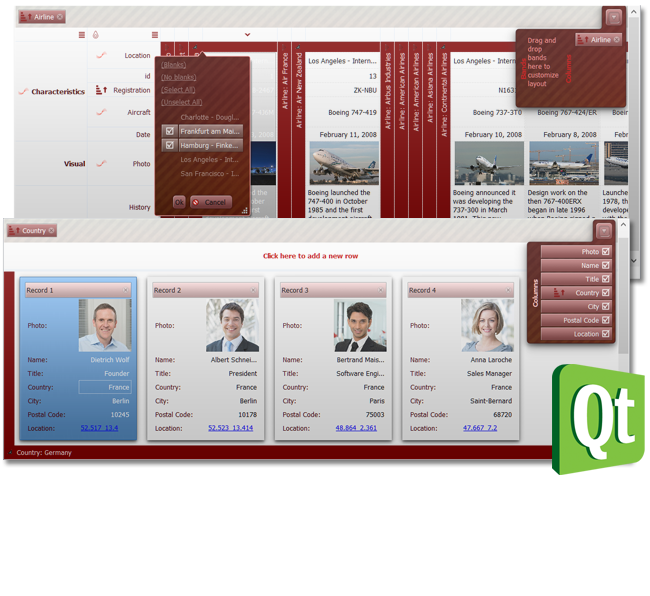 Added support for Qt5.8.0. 10 March, 2017 QtitanNavigation 1.1.0 has been released! 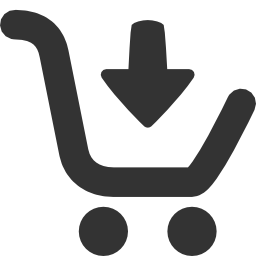 We are glad to inform you about the release of update of QtitanNavigation component. Version adds the ability to scroll the menu's items using the mouse scroll wheel, align the side pane to the left or to the right at the main window. 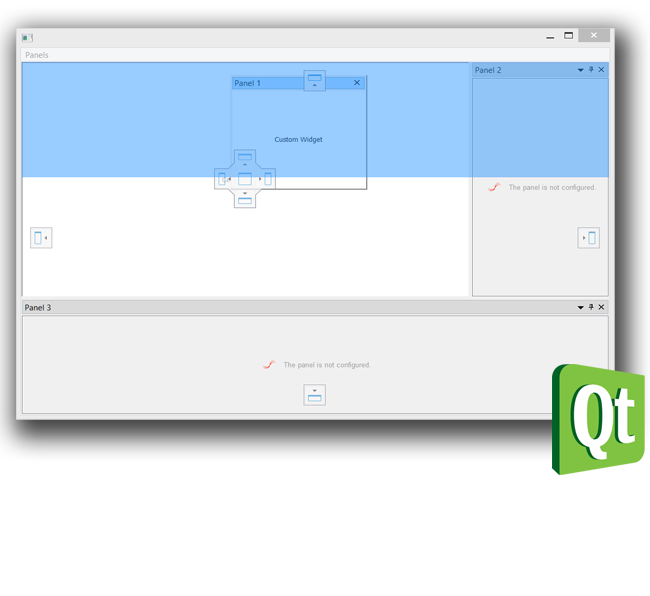 Added support for Qt5.8.0. Developer Machines Team wishes you a Happy New Year 2017! Developer Machines Team wishes to all of our Customers a happy New Year 2017 and gives a 15% discount for purchase Qt/C++ components within a month. 12 January, 2017. QtitanNavigation 1.0.0 has been released (New)! 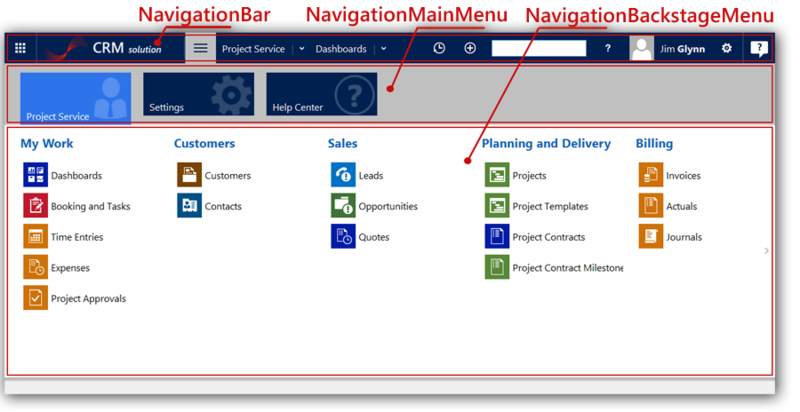 We are glad to inform you about the release of a new component, which allows you to add navigation system used by Microsoft in Dynamics CRM-2016/Office 365 products into your Qt application. 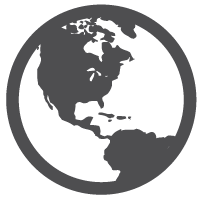 The component aims to improve the usability of your application for end users. Evaluation version of QtitanNavigation component available by this link. 12 January, 2017. QtitanRibbon 4.9.0 has been released! QtitanRibbon 4.9.0 has been released. The release is focused on support High-DPI mode (monitors with higher resolution) and improvements in Office 2016 Black style. Fixed many other errors that were found during the operation of previous version. 12 January, 2017. QtitanDataGrid 5.2.0 has been released! We are pleased to announce the release of version QtitanDataGrid 5.2.0. Version fixes bugs that were registered. 14 October, 2016. QtitanDataGrid 5.1.1 has been released! We are pleased to announce an update of QtitanDataGrid 5.1.1. This is a minor update that fixes unexpected critical bug. Please be sure that you use this version instead of 5.1.0.